Clovis East High School teacher Damon Eric Wright, 48, is accused of sexual misconduct. FRESNO, Calif. (KFSN) -- A Clovis East High School teacher is accused of sexual misconduct. 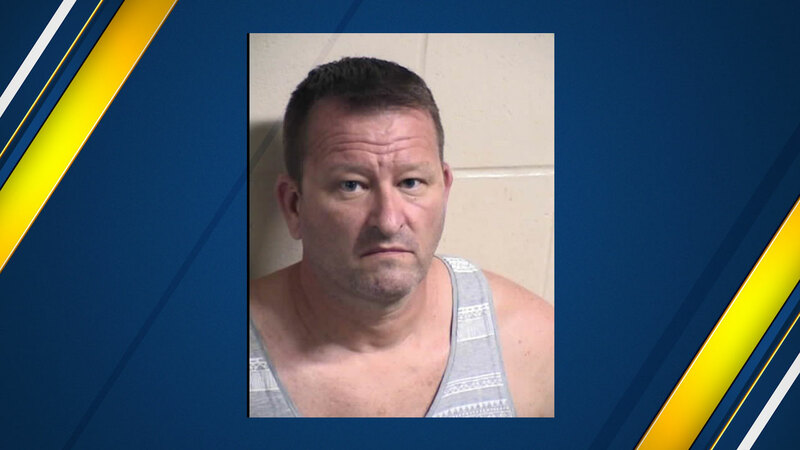 School administrators called Clovis Police to report that one of their teachers, 48-year-old Damon Eric Wright, had engaged in some kind of sexual misconduct. Clovis Police announced the crime in a news release provided late Friday, but the original call actually happened back on February 27, 2018. Police took a report which was sent to the Fresno County District Attorney's Office. Following an investigation, a warrant was issued for Wright's arrest. He was charged with one count of annoying or molesting a child under the age of 18, a misdemeanor. Wright turned himself into Fresno County Jail on April 13, 2018, and bailed out the same day.